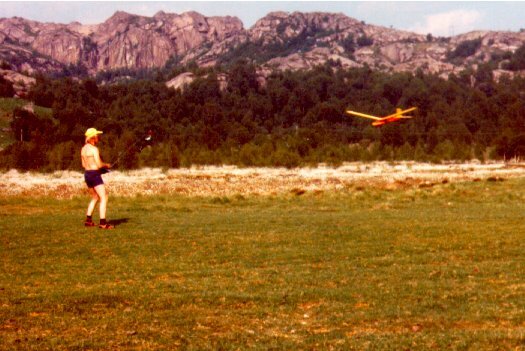 Model planes was one of my first hobbies. 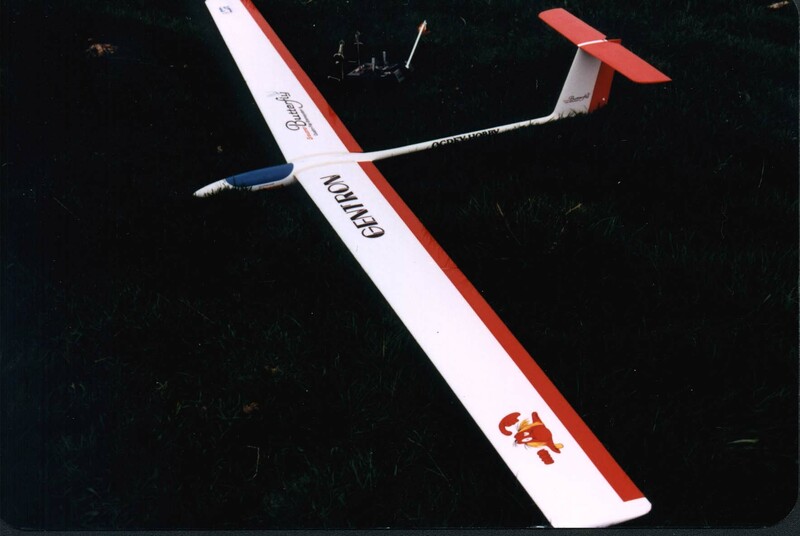 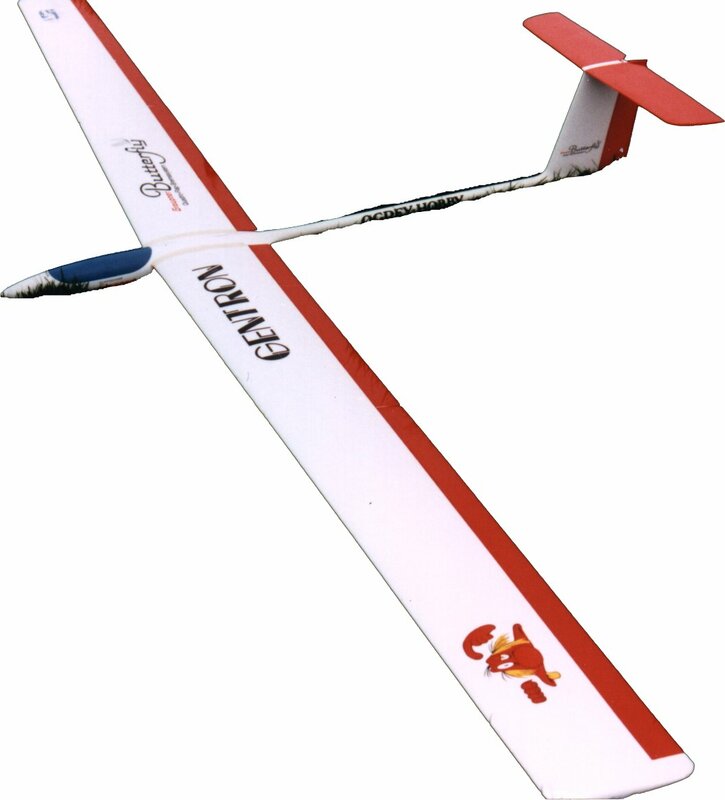 I started about 20-25 years ago with an easy model from Graupner, called Dandy. 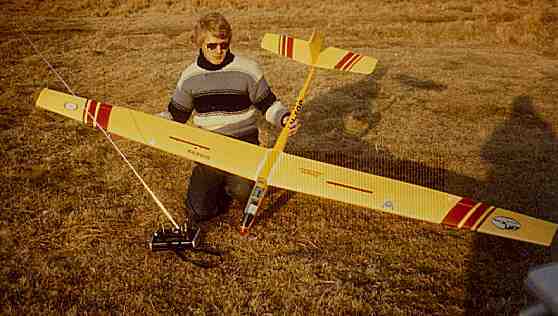 I suppose a lot of model planers have learned with this model. 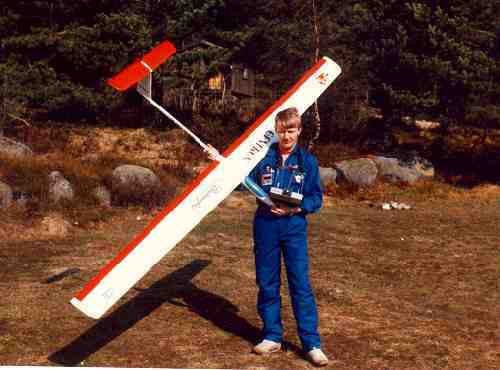 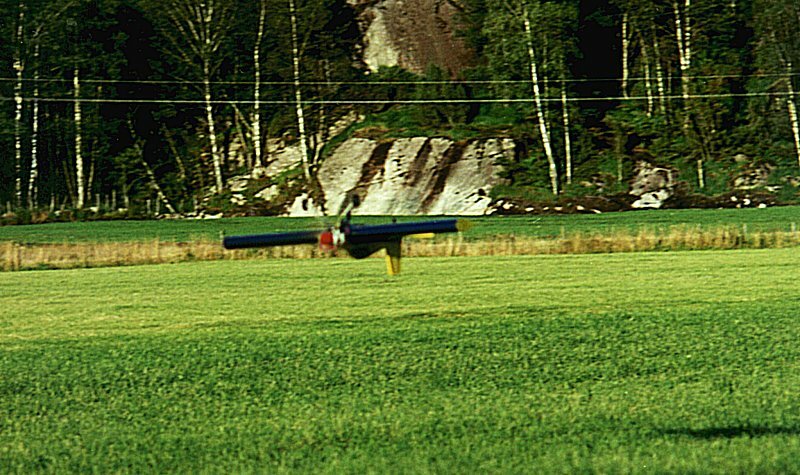 After this model I got into more serious stuff, and in a period of many years I was flying big competitions as the Norwegian Championship an other big competitions. 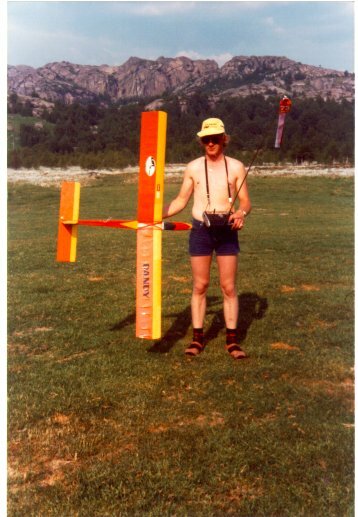 But after some years with high activity I got too a point were it took too much of my time. 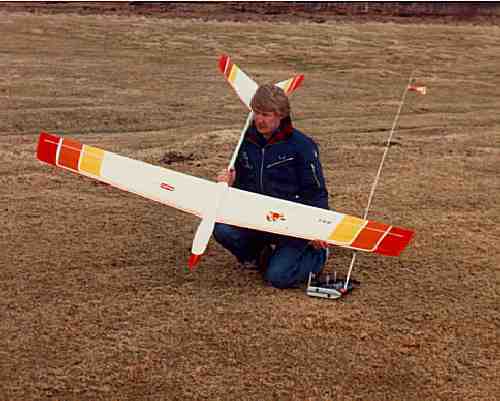 After that I have just been flying for fun. 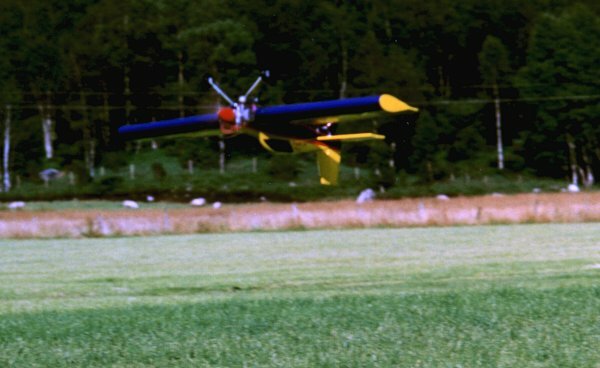 So today I really like to go out an evening to fly and have a lot of fun with my fellow friends.